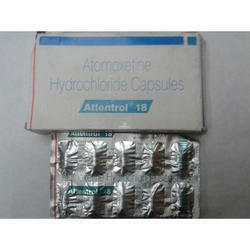 100% Export Oriented Unit of a wide range of products which include topiramate tablets, duloxetine tablets, amisulpride tablet, pregabalin tablets, atomoxetine capsules and amiodarone tablets. 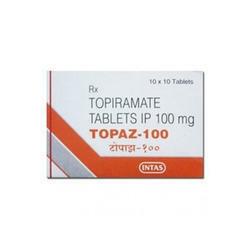 Topiramate is an anticonvulsant that is also effective for preventing migraine headaches. 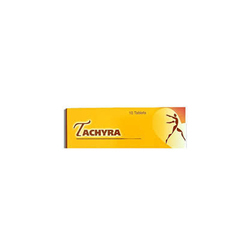 Topiramate works by affecting several chemicals in the brain that help to reduce seizure activity and prevent migraine headaches from occurring. Amisulpride tablet is processed by utilizing finest chemical ingredients and newest technology according to the market norms. Apart from this, the Amisulpride tablets are properly inspected by pharmaceutical experts on factors on quality of quality in order to dispatch accurate range at clients’ end. Pregabalin is pure in composition as made using innovative techniques in modernized logistics. 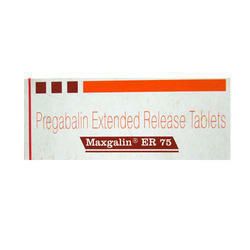 Pregabalin product is easily available in all pharmacies and health care centers. 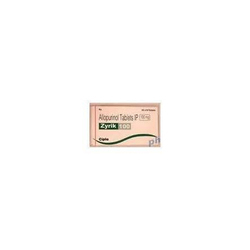 Pregabalin can be supplied in bulk as well. 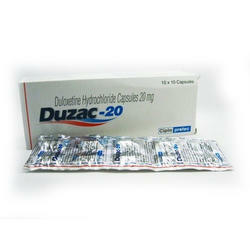 Zyrik is Useful in the Gout Treatment in Patient.